Illustrations © 2016 by Charles O. Pilkey. 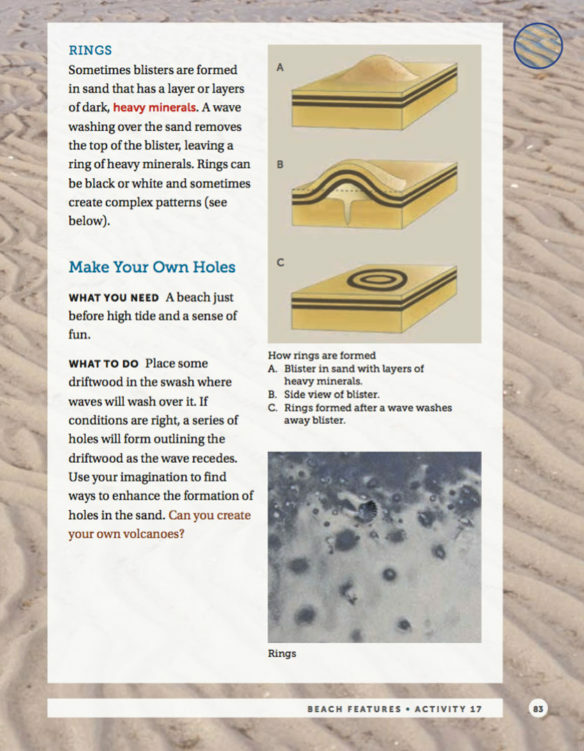 Ever wonder where sand comes from? 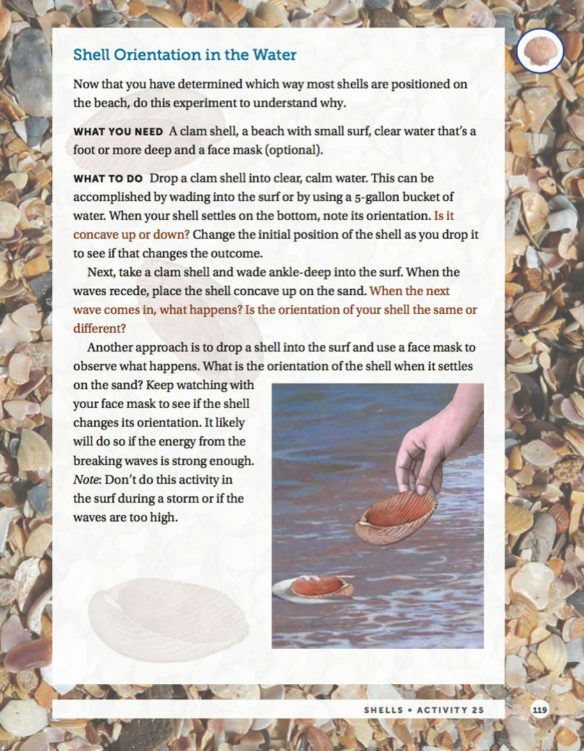 Or why shells are colored differently? Or how to estimate the size of a wave? 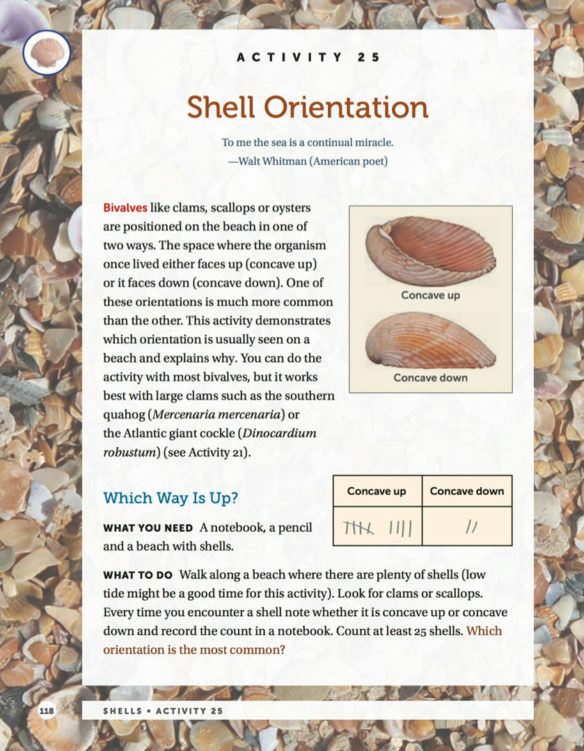 Featuring more than forty fun hands-on activities for families with children, Lessons from the Sand reveals the science behind the amazing natural wonders found on the beaches of North Carolina and South Carolina. 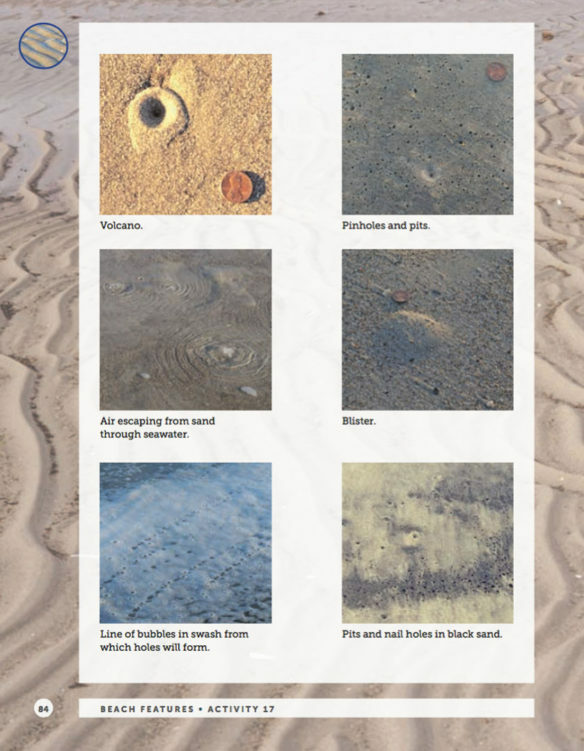 “Although the geographic emphasis is on North and South Carolina beaches, most of the activities can be carried out on any ocean beach in the world. 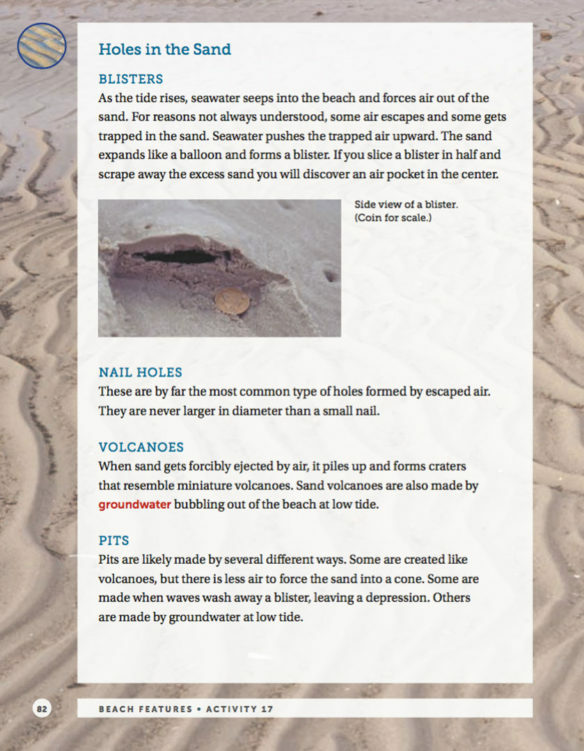 Lessons from the Sand is written by a father and son and is rooted in good science. 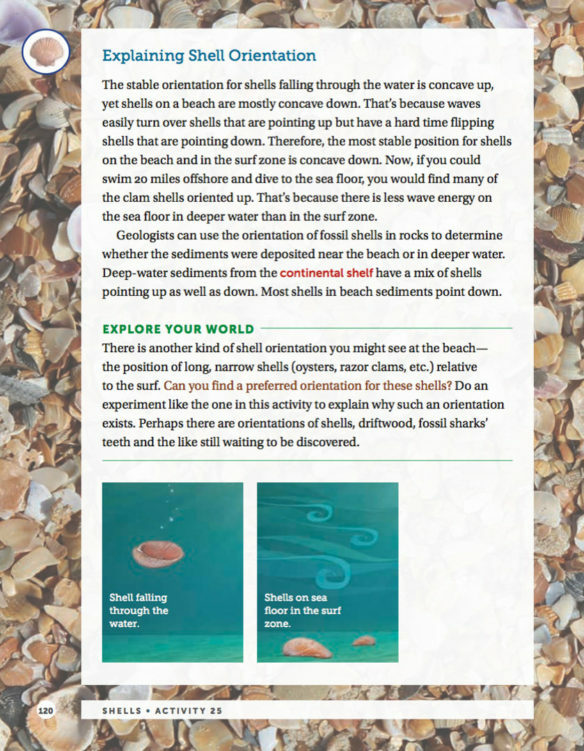 The activities explain how beaches work — providing the key to protecting them for future generations. The book not only will provide fun for families but many activities can be the basis for more advanced class projects and term papers. Charles O. Pilkey is an artist and writer living in Mint Hill, North Carolina. 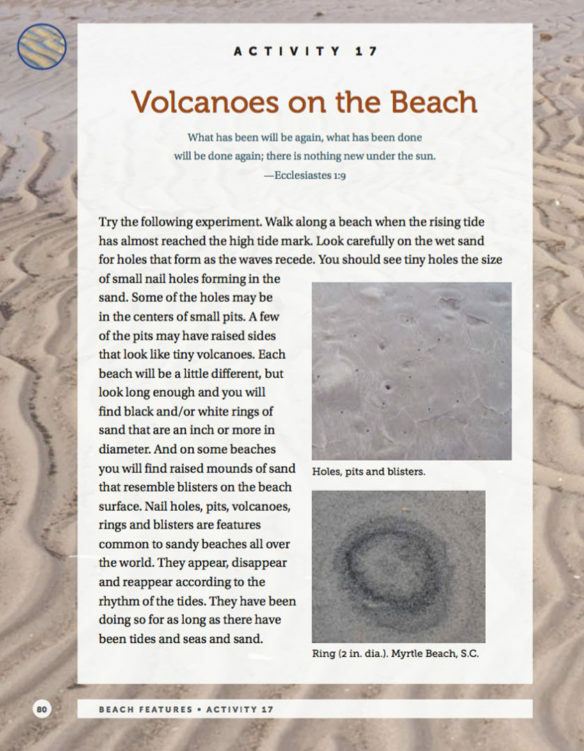 Orrin H. Pilkey is James B. Duke Professor Emeritus of Earth Sciences at Duke University and coauthor of How to Read a North Carolina Beach. 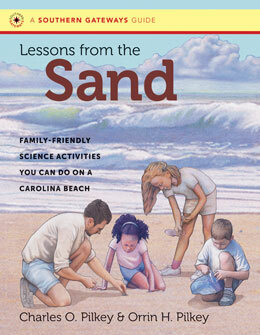 These activities are excerpted from Lessons From The Sand: Family-Friendly Science You Can Do On a Carolina Beach; by Charles O. Pilkey and Orrin H. Pilkey. Copyright © 2016 by Charles O. Pilkey and Orrin H. Pilkey. Used by permission of the publisher. 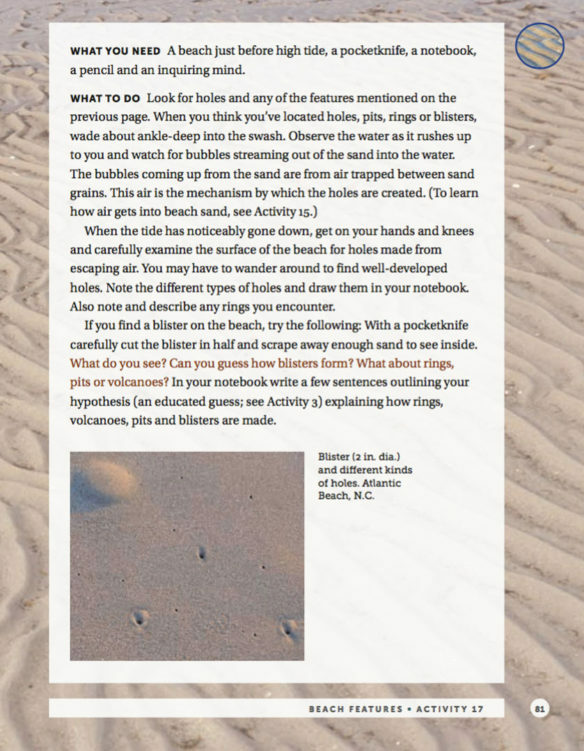 These activities are excerpted from “Lessons From The Sand: Family-Friendly Science You Can Do On a Carolina Beach” a book by Charles O. Pilkey and Orrin H. Pilkey.